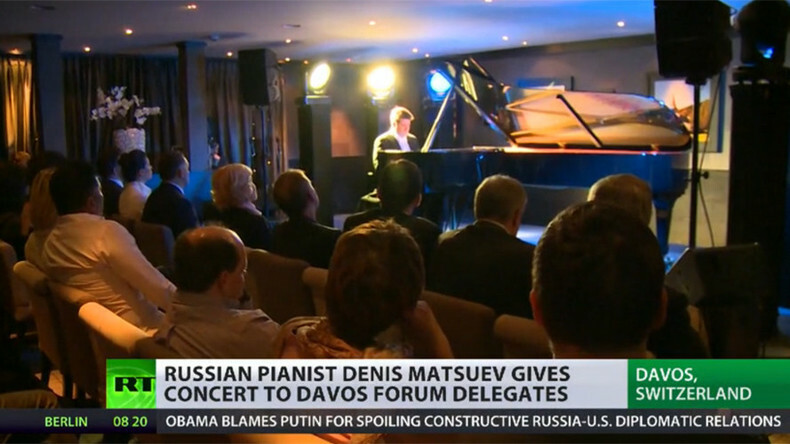 World renowned Russian pianist Denis Matsuev has given a concert on the sidelines of the World Economic Forum in Davos, easing the strain of high-profile negotiations with ageless classical masterpieces. “Beethoven’s Sonata number 31, as well as pieces by Tchaikovsky, Rachmaninov and Prokofiev will be played. 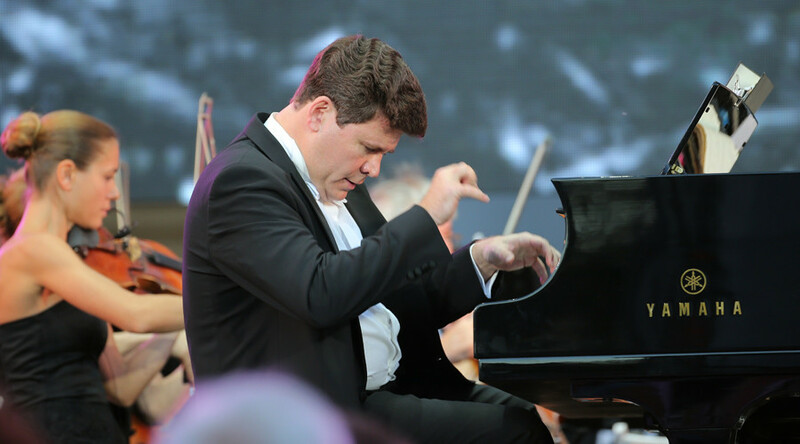 It all depends on the mood of your humble servant and the audience,”Matsuev told TASS news agency just ahead of the concert, replying to a question on how he chooses the compositions for his performances. “It’s probably the fifth time I’m giving a concert at the forum in Davos, and it’s always different programs representing composers of different eras,” he stated. The concert program included jazz and classical works, among which were etudes by Alexander Scriabin, Reflection by Peter Tchaikovsky, The Sea and the Seagulls by Sergei Rachmaninoff, and Humoresque by Rodion Shchedrin, as well as other works by prominent Russian composers. Organizers note that the latest concert is part of an annual tradition to give participants of the Economic Forum an opportunity to enjoy Russian classical and folk performing arts. This year’s concert was organized by Russian billionaire Oleg Deripaska’s En+ Industrial Group. The World Economic Forum (WEF) in Davos opened on Tuesday for the 47th time. Each year, leading business executives, political leaders, prominent thinkers, and journalists are invited to the event to discuss the most pressing economic and political problems around the global.